We are here to help with a recommendation to start the SMSFs, by organising an initial consultation and providing you with a Statement of Advice (SOA) which is required before you can make any transactions. Our team caters to your needs – we are able to provide the initial consultation and Statement of Advice (SOA) by itself, or can we can assist you with the whole process as a package deal. Our experienced team can handle your fund’s paperwork by setting up with ASIC for corporate trustees SMSF, as well as set up with the ATO. Also, we are able to prepare the fund’s trust deed and rollover any existing funds into the new SMSF. 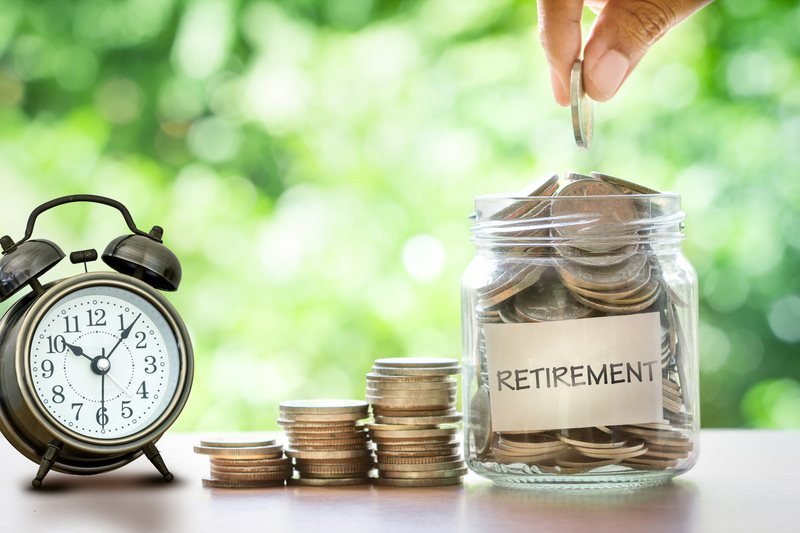 We can assist with whatever your needs may be, whether you only want us to setup and rollover your existing funds, or continue with the whole SMSF process. If you only need help in this area, we are able to offer a fixed fee that includes all legal fees. We will take care of your SMSF with ongoing support services including, bookkeeping, preparing financial statements, member statements, end of year financial trustee reports and helping to find a suitable insurance policy for its members. You can rest assured as all your secretarial work will be handled and your fund will be remain ASIC compliant. Our team are able to also advise you by creating an optimal investment strategy, whether it is investing in assets such as direct equities (shares) or direct property such as real estate, or reviewing your current strategy. If you would like to add or remove existing members, or should you have any concerns or questions at any time, we are here to help, you can contact us or drop by any of our local offices. All self-managed superannuation funds need to lodge an annual tax return to the ATO. Our highly qualified and experienced team are able to timely complete and lodge your tax return after all other compliance requirements have been met. While your return is being prepared, we can provide you with useful tax planning advice to minimize future tax burdens, so that you can stay ahead. By law, SMSFs must complete an annual audit by an ASIC registered auditor before submitting an annual income tax return, which our reliable SMSF auditors at CBD Accountants Blacktown, Liverpool, Campsie and Waterloo are skilled at preparing. They are produced in accordance with superannuation laws and associated codes of practice and regulations. Our reports also contain the opinion of the status of the fund, which allows the SMSF to continue operating and its ability to lodge with the ATO. Whether you need auditing services for an existing fund, or assistance with the other SMSF features, we are here to assist you.